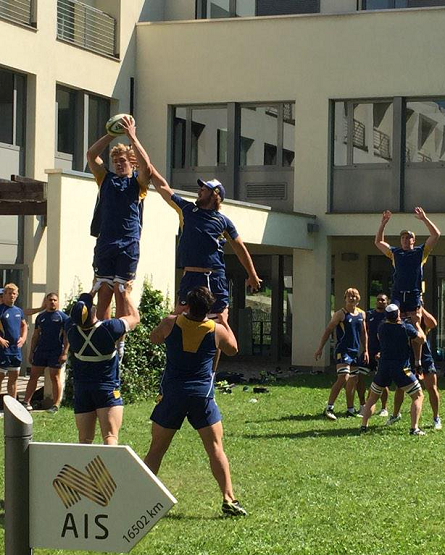 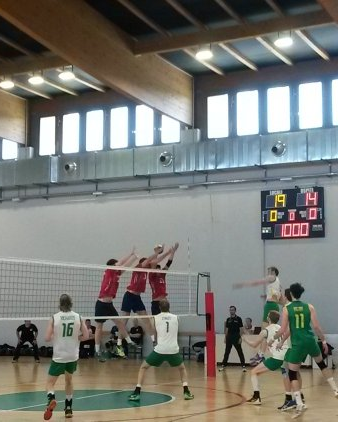 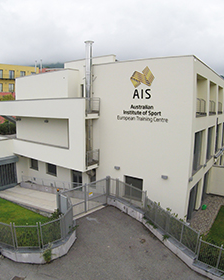 The Australian Institute of Sport (AIS) European Training Centre (ETC) in Italy is a facility primarily for Australian athletes and replicates the training environment of the Australian Institute of Sport in Canberra providing athletes with a European ‘home away from home’. 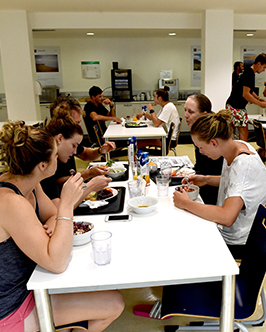 The Centre is also open to invited national and international sporting teams or individuals from Europe and other parts of the world. 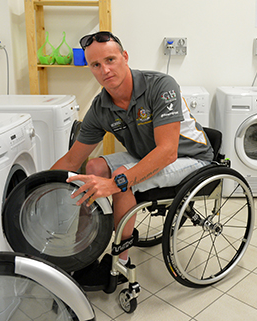 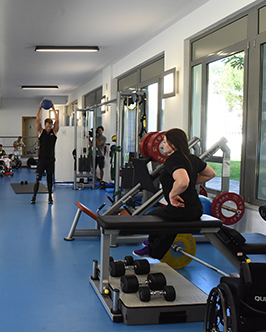 The Centre enhances Australia’s ability to maintain its competitive advantage when its athletes are training or competing in Europe and provides medical (including emergency) assistance by accessing its European Medical Network. 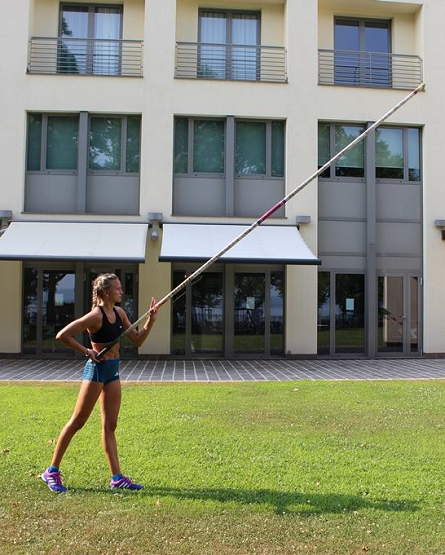 The partnership between the Australian and Italian governments demonstrates a commitment to invest in the long-term success for Australian athletes. 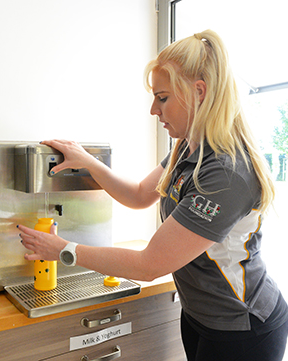 "I have to say that the medical and physiotherapy staff were amazing, as well as every staff member at the ETC who all went beyond the call of duty in assisting me. 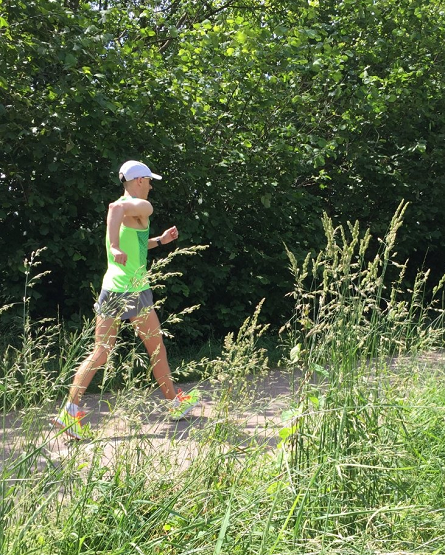 It took me 4 days of constant treatment but I was able to continue training with their help. 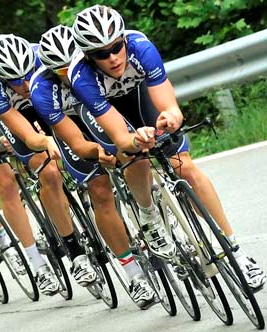 This eventually helped me win both the Road Race and Time Trial at the 3rd World Cup". 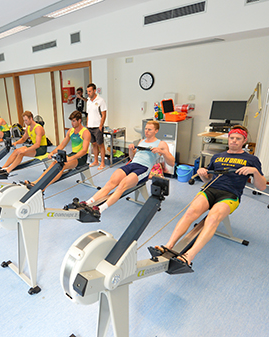 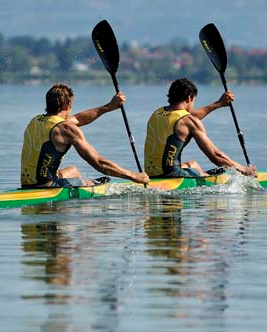 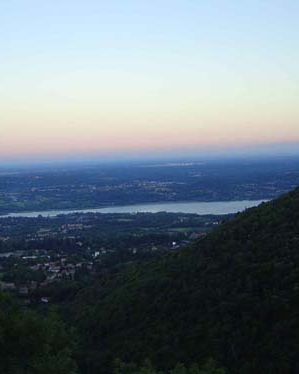 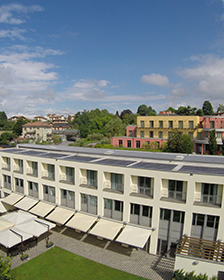 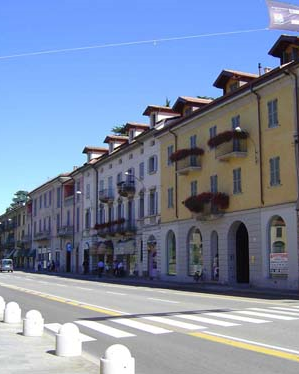 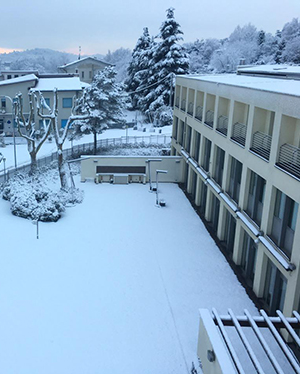 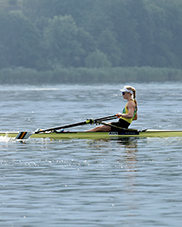 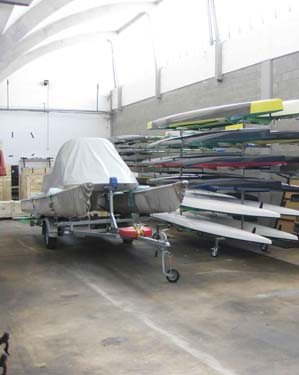 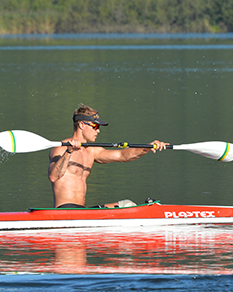 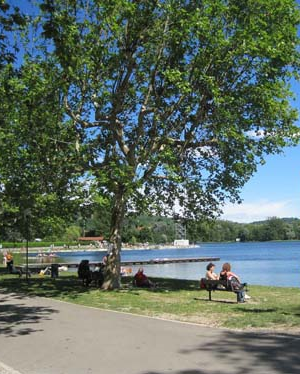 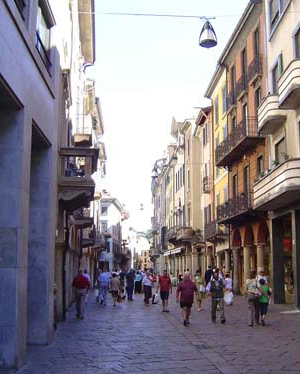 The AIS European Training Centre in the town of Gavirate in the Province of Varese in Northern Italy provides support to rowing, canoeing, kayaking, cycling and athletics plus many more sports. 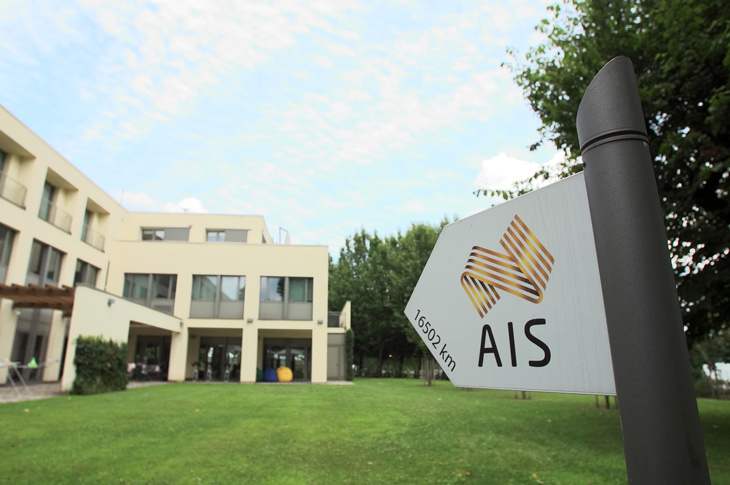 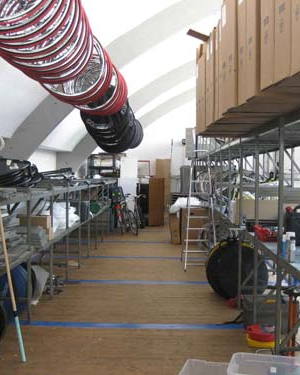 The AIS European Training Centre is a 45 minute drive (30 kilometres) from Milan Malpensa International Airport. 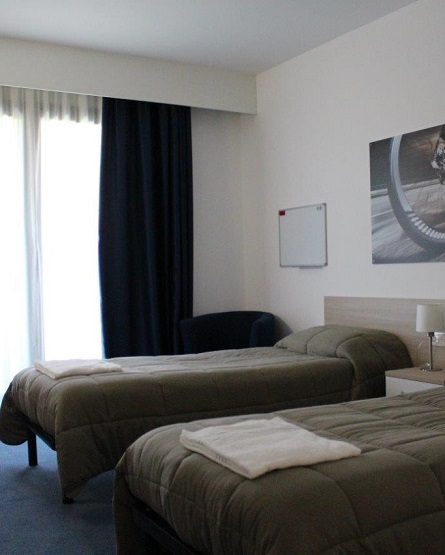 "The perfect place to regroup during a long season on the road. 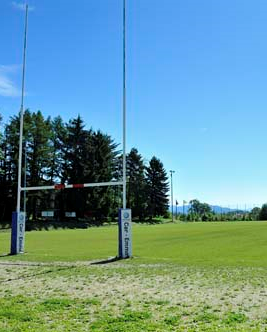 A home away from home".